I'm making this week all about Dad's around here. I firmly believe that most dad's do not get enough credit for all they do. But I'll rant and rave about that later. 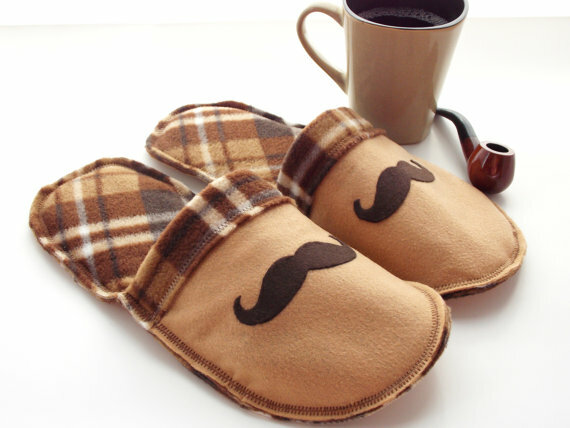 For now, I've got a little round up of some stachin' gifts you can get for the Dad in your life. Etsy is boomin' with over-priced possibilities. 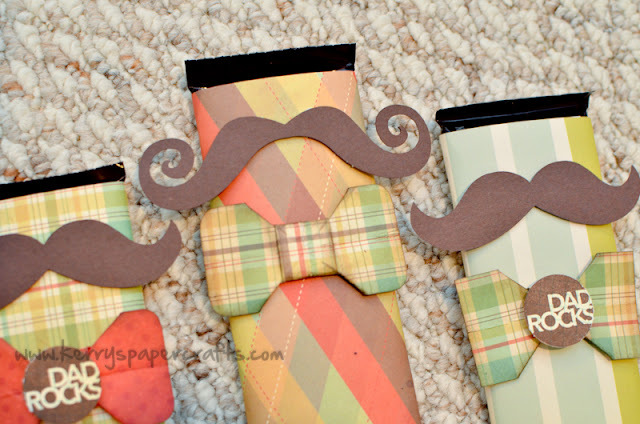 Up first is a little mustache candy bar craft from kerrys craft blog Thought it was pretty cute. 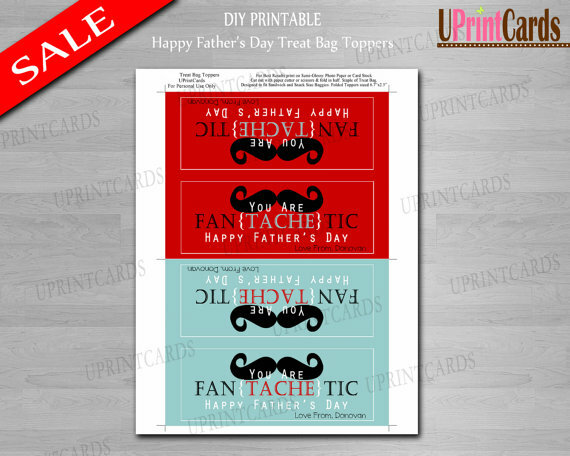 Then there's a little mustache printable action goin' on. And for that hard to get dad. How bout lettin' him connect with his inner Sherlock Holmes with this one? 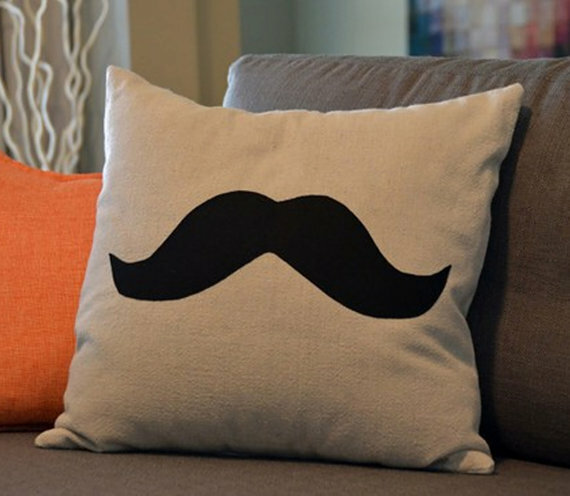 Then we have the ever popular mustache pillow. Perfect for a Father's Day nap. 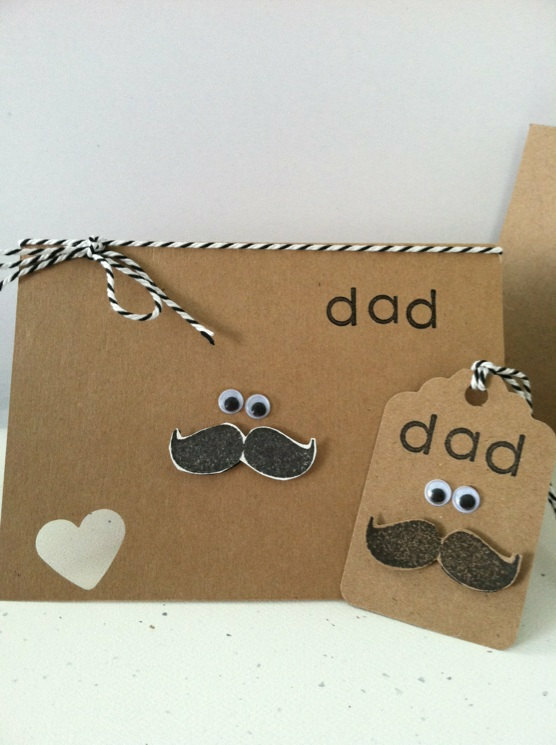 Or just keep it sweet and simple with a card. Good luck gift getting and have a happy Monday!